This new approach has become an instant hit among the Ripley Collection. 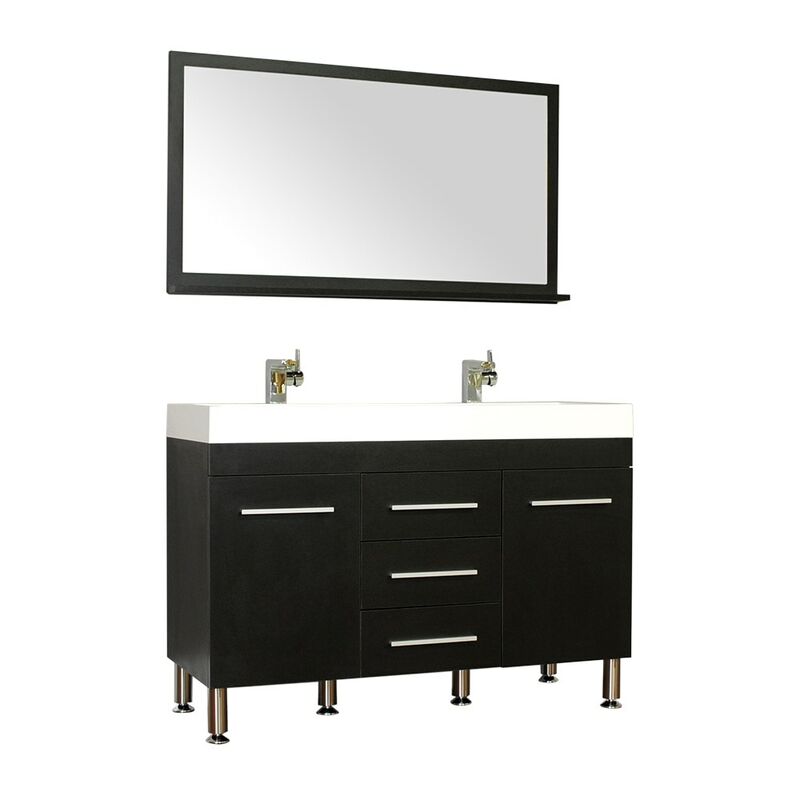 A beautiful 48” Double Bathroom Vanity enhances the functionality and space saving in one design. The one-piece integrated Acrylic Resin basin offers an easy maintenance and beauty. Soft closing large drawers are conveniently located. 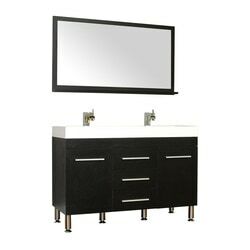 A piece well framed matching mirror and an optional side storage cabinet can be considered as an additional design element.